The sunshine and nearly year-round summer conditions in Los Angeles, California, make it the perfect city for lounging by a rooftop pool. This is a ranked list of the coolest rooftop pools in the city of Los Angeles. 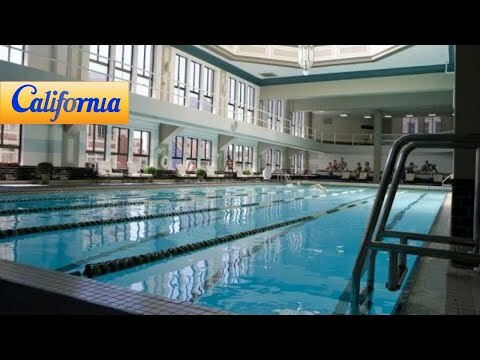 These pools include some of the newest and most beautiful swimming pools in the City of Angels. What is the coolest rooftop pool in L.A.? These rooftop pools can be found across the Los Angeles area, from downtown to Beverly Hills. Many of them are a part of hotels, exclusive clubs, or spas. All of these rooftop pools are located atop buildings, offering breathtaking panoramas of Los Angeles. These coolest pools take full advantage of their views and draw in many visitors and patrons. These swanky, sophisticated pools are often equipped with bars and other luxurious amenities. Some can be accessed by the public, while others are only for special guests of the hotel or club. These L.A. poolsides play host to boisterous party scenes, while others offer a tranquil environment. 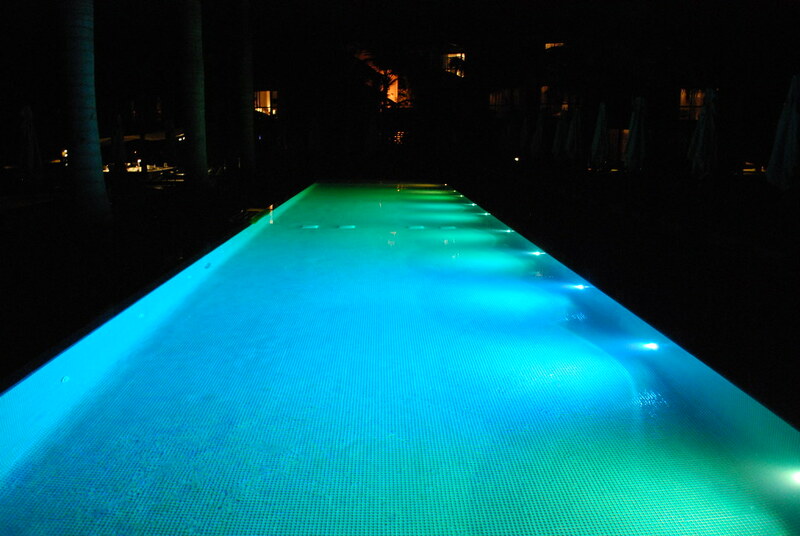 They offer some of the best and most luxurious swimming and poolside experiences in the world. Vote up the coolest rooftop pools in Los Angeles below, or add a great Los Angeles rooftop swimming pool that isn't already on the list.